FREE ICE-CREAM! 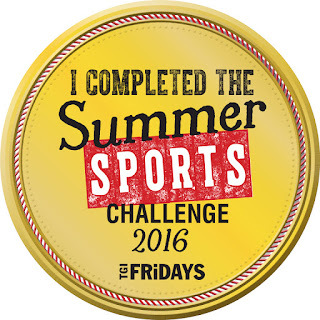 TGI Fridays celebrates Britain’s summer of sport with new kids’ challenge & the chance to win a £2000 holiday! With an array of amazing sporting events taking place, 2016 is set for a summer of sport to remember – and TGI Fridays has now made sure that kids can get in on the action, with the launch of its summer sports challenge especially for children. To be honest, the lure of their irresistible Jack Daniel's® glaze is enough to get me through the doors but this new initiative makes a visit to a TGI Fridays restaurant even more appealing. 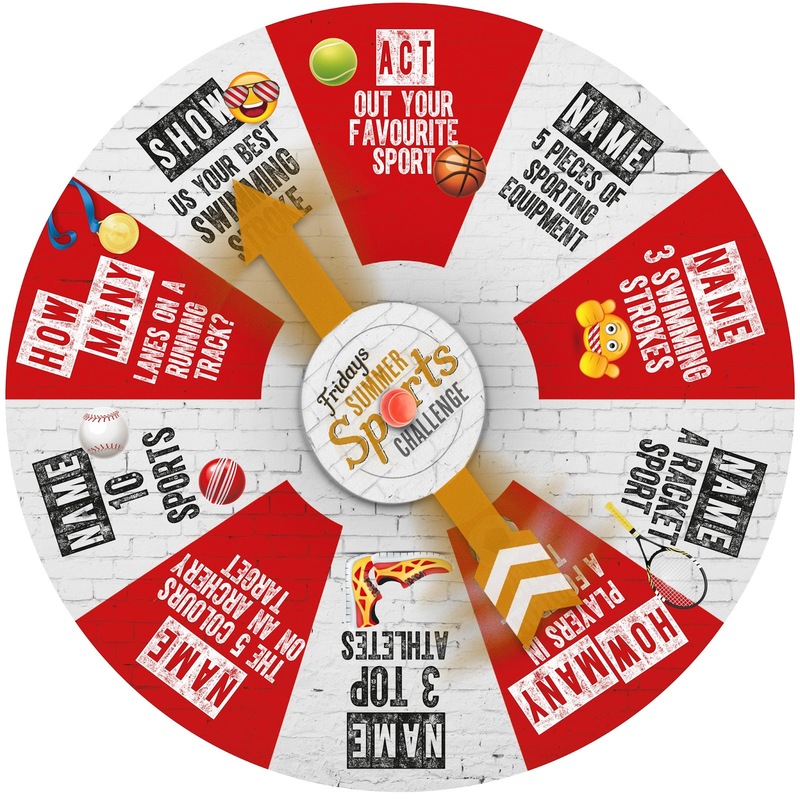 Taking part couldn’t be easier – every child visiting TGI Fridays restaurants will be given a game show-esque sports spinner with ten sporty challenges on it, from naming three swimming strokes to acting out their favourite sport. All kids need to do is give it a spin to choose a challenge! 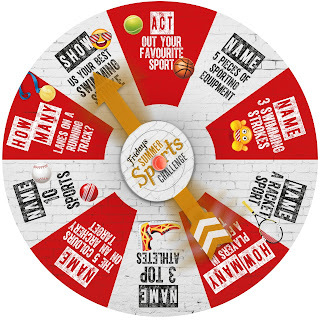 The TGI Fridays challenges aim to encourage children to get creative, as well as testing their sporting knowledge – building excitement for the summer ahead! 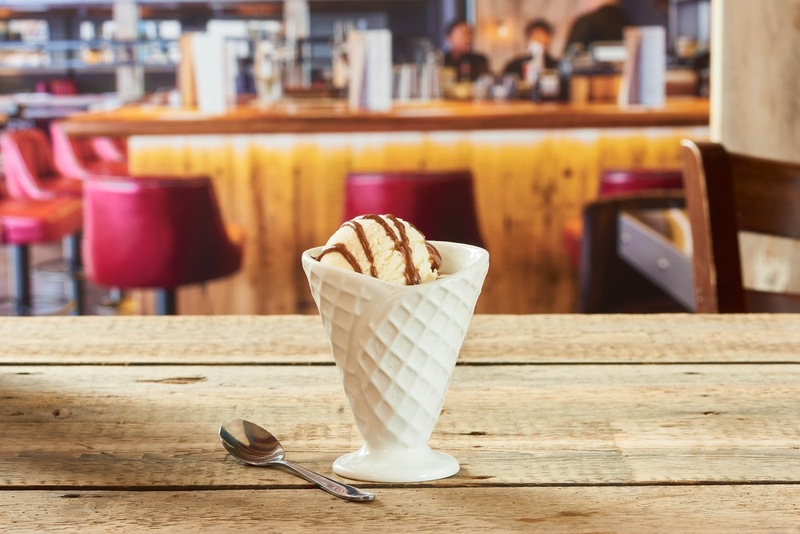 Every child who can successfully complete three of the challenges will win a delicious free vanilla ice cream with a choice of strawberry or chocolate sauce. 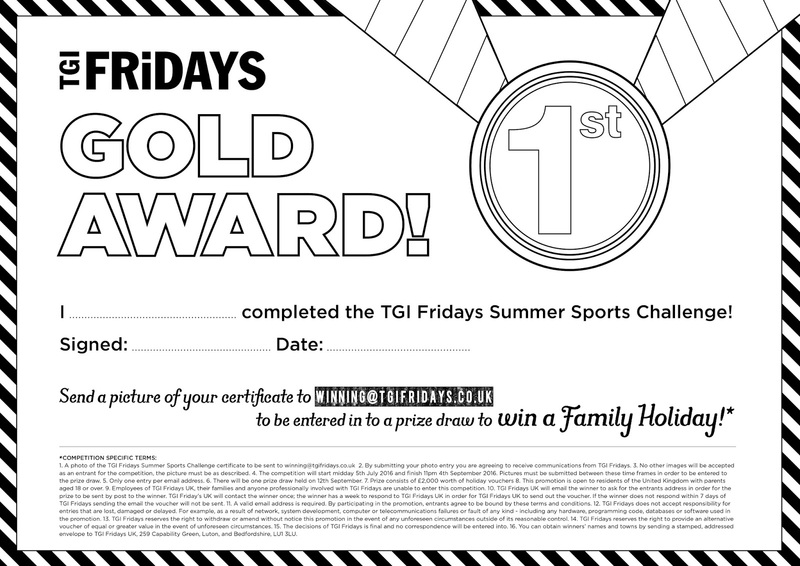 Alongside this they will receive a certificate and gold medal from TGI Fridays team members; kids can then get creative with their certificate, colouring it in and making it one of a kind. 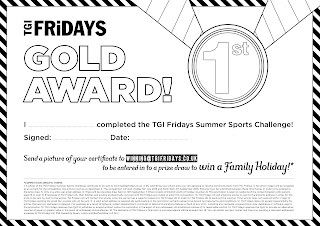 But there’s more – parents can then send a photo of their child’s creative certificate to winning@tgifridays.co.uk to be entered into a prize draw to win a holiday voucher worth a whopping£2,000! The TGI Fridays competition is the perfect way to be in with the chance of bagging a dream break. 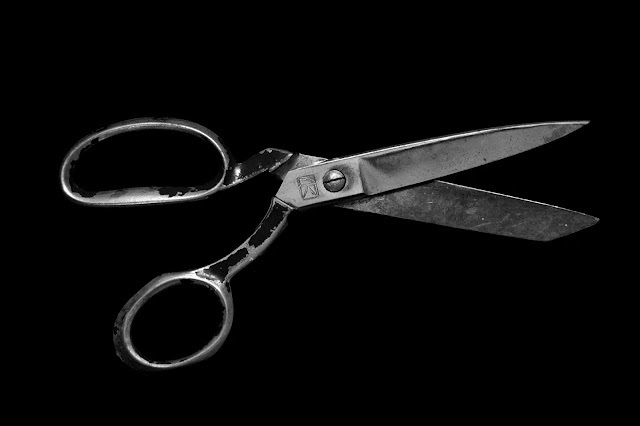 For those planning to ‘staycationing’ in the UK, Fridays is the ideal, fun-filled treat destination for children – and adults! The summer sports challenge is available in restaurants NOW and runs until 11th September – plenty of time for parents and kids to get stuck in! Disclaimer: I received vouchers as a thank you for sharing news of this fun challenge and competition. 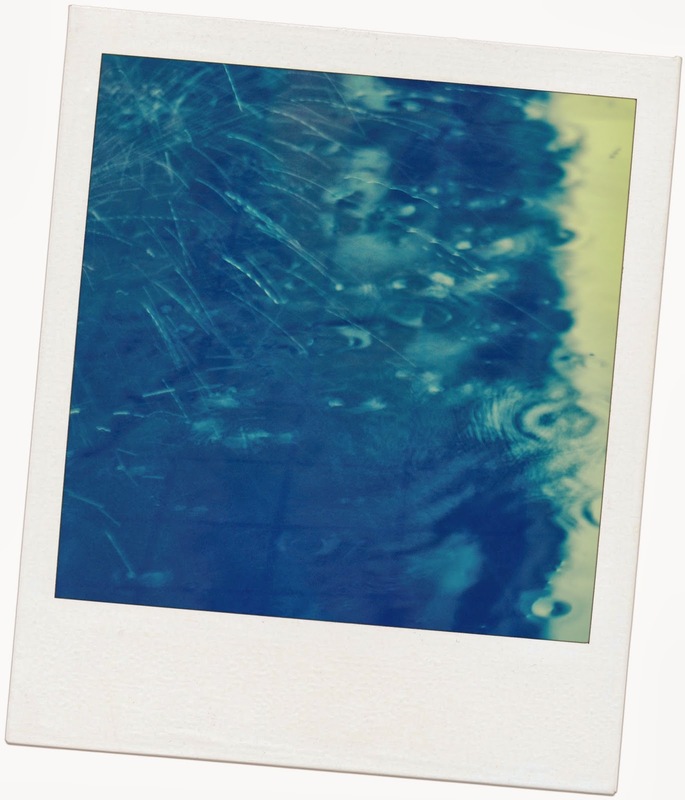 Views and opinions remain honest and my own.